New Hampshire Farm Bureau issued the following announcement on March 27. This year, the event was hosted by Environment & Agriculture Committee member, and NHFB Treasurer, Representative Howard Pearl. 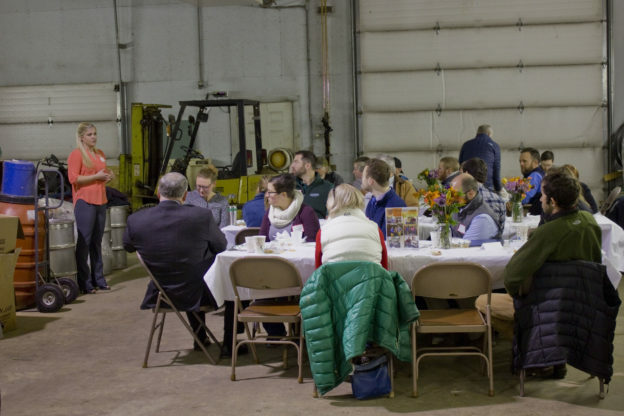 Young farmers, legislators, and other guests networked inside Pearl’s heated shop during breakfast before Glines facilitated a group discussion on current bills and subjects of interest. NH Commissioner of Agriculture Shawn Jasper spoke about the Dairy Premium Fund, Representative Peter Bixby updated the group on the prospects of industrial hemp production in the state, Representative Sherry Dutzy asked about safety nets and retirement planning for farmers, and Representative Judy Aron touched on the importance of youth agricultural groups like the NHFB Young Farmers, FFA, and 4-H.
Also in attendance were staffers for Senator Jeanne Shaheen and Representatives Annie Kuster and Chris Pappas who all read letters recognizing the importance of young people in agriculture and the overall impact agriculture has on the Granite State economy. All agricultural enthusiasts and producers between the ages of 16 and 35 are encouraged to participate in the New Hampshire Farm Bureau Young Farmer program. 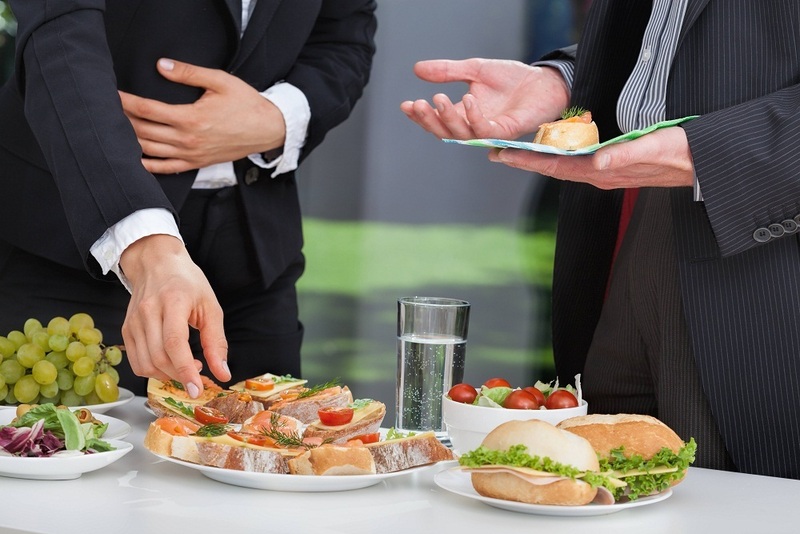 It is a terrific way to meet others with similar interests in agriculture as well as provides many opportunities to develop professionally and personally. 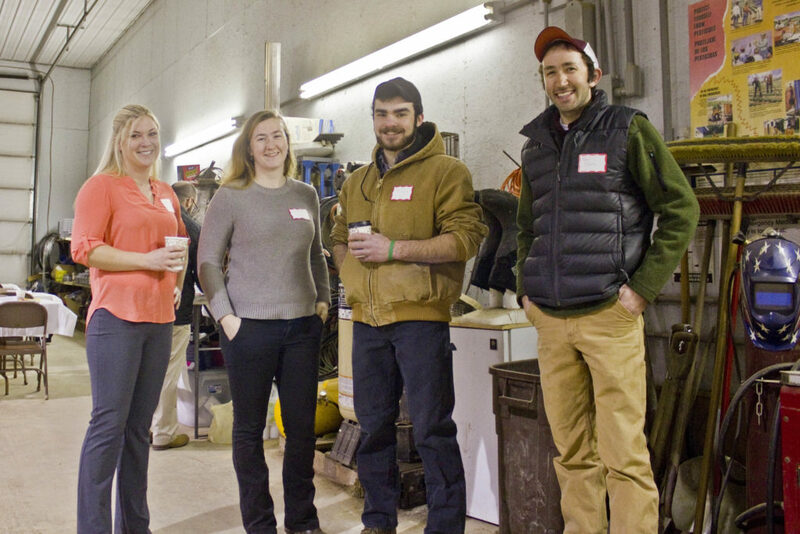 The Young Farmers participate in farm tours, community service projects, and influence public policy affecting agriculture in the Granite State. To learn more, visit www.nhfarmbureau.org. Want to get notified whenever we write about New Hampshire Farm Bureau ? Next time we write about New Hampshire Farm Bureau, we'll email you a link to the story. You may edit your settings or unsubscribe at any time.